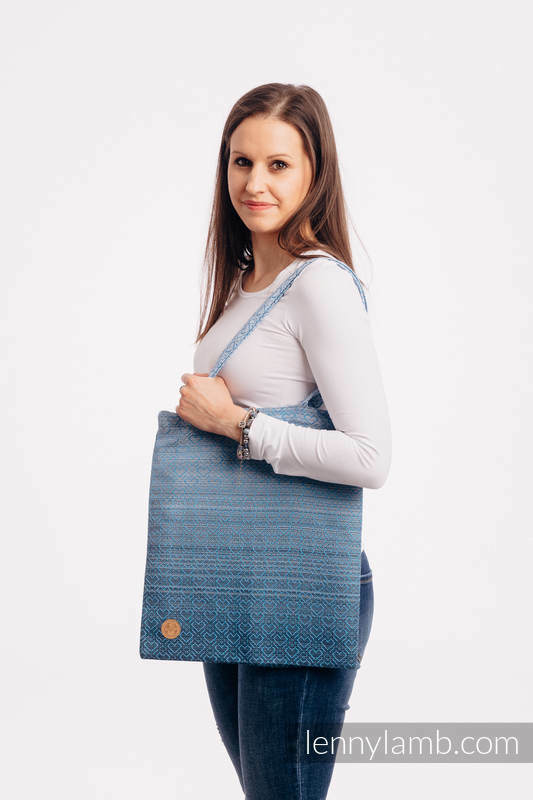 Shopping bags are made from the same fabric that are used for our wraps and carriers. 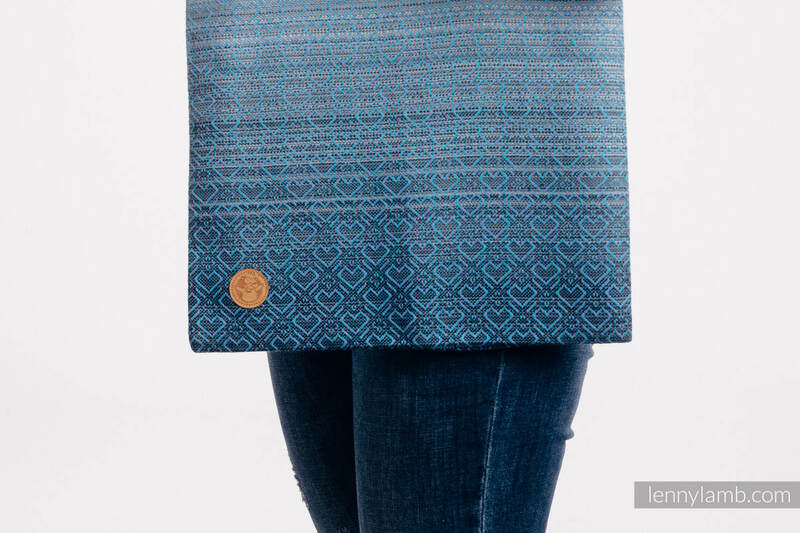 Designand pattern makes this bag an unique and functional accessory that is a must in every wardrobe. Bagsare available in one size (33 cm x 39 cm). Available in many beautiful colors and designs !